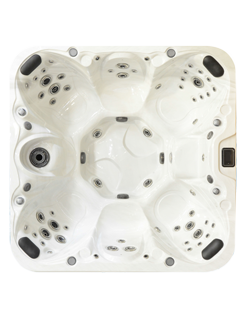 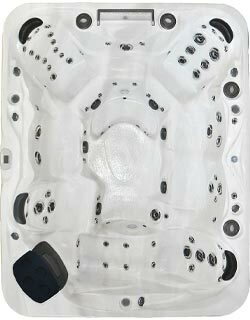 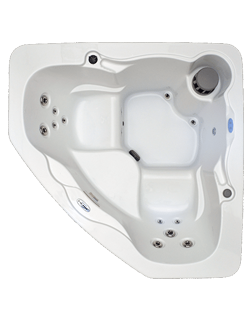 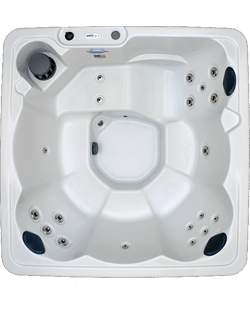 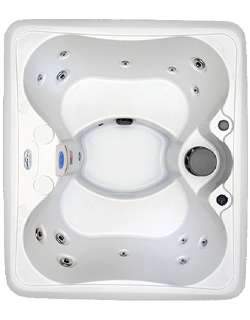 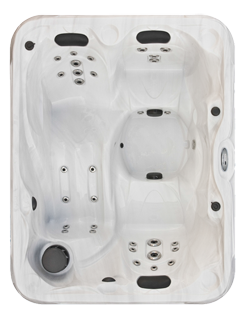 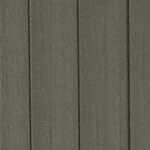 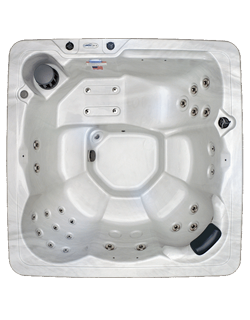 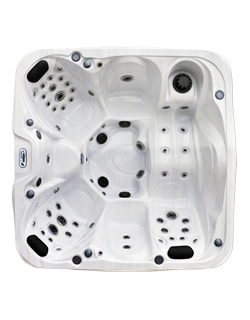 MSRP $13,995 The MS857 spa is designed for those who want just a little extra luxury along with space. 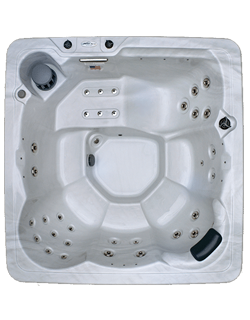 This therapy spa, designed with seating for seven has an ample foot space. 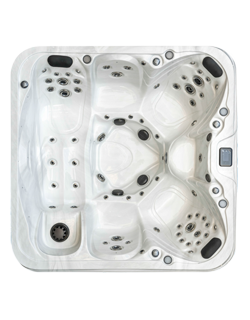 The patented jet system along with deluxe pillows easily detach for cleaning and ABS bottom make this spa superior in every way.